Get the snow tires ready and pack your best parka, because Blizzard Mountain beckons! The Blizzard Mountain Expansion for Forza Horizon 3 brings with it a Forza first – snow, ice, extreme elevations and blizzards to challenge players in their quest to become the King of the Mountain. 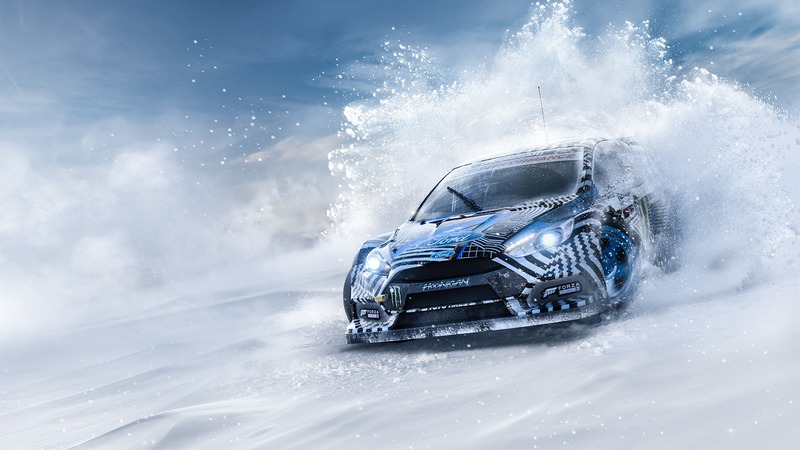 Set amidst extreme alpine settings, players will explore a snowy mountain playground in eight new vehicles – including the 2016 Ford GYMKHANA 9 Focus RS RX – all in brand new race events that have been specifically designed for spectacular mountain racing. This brand-new campaign challenges players to compete in a series of thrilling events with the ultimate goal of becoming the King of the Mountain. 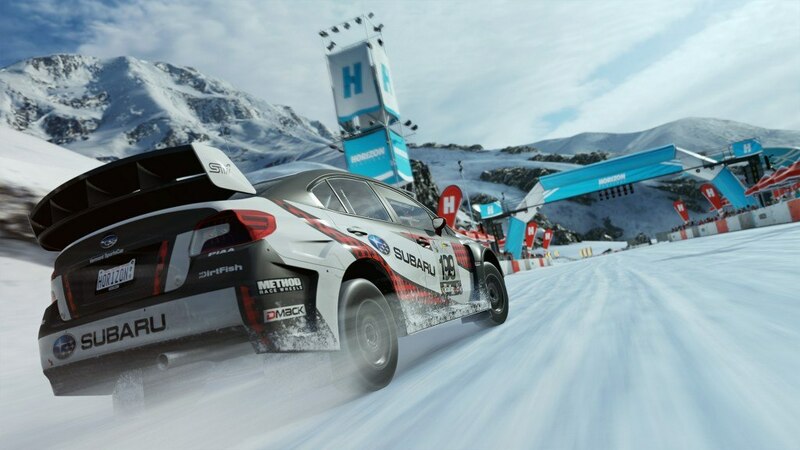 With more than 50 new events and challenges to compete in, the expansion tests drivers’ skills across extreme weather and brand new race types, including Hill Climb, Descent and Blizzard race events. In addition, players will be able to take part in new Bucket List Blueprint and Rivals events, as well as earn 28 new Xbox Live Achievements worth 500 Gamerscore points. Blizzard Mountain is a mountain paradise for car fans, full of adventurous terrain and challenging driving conditions. New areas like the extreme sports snow park and a massive frozen lake make this the ultimate snowy playground for players’ favourite vehicles. In addition, players will find bonus boards to smash, beauty spots to enjoy, and a brand new hidden Barn Find vehicle. 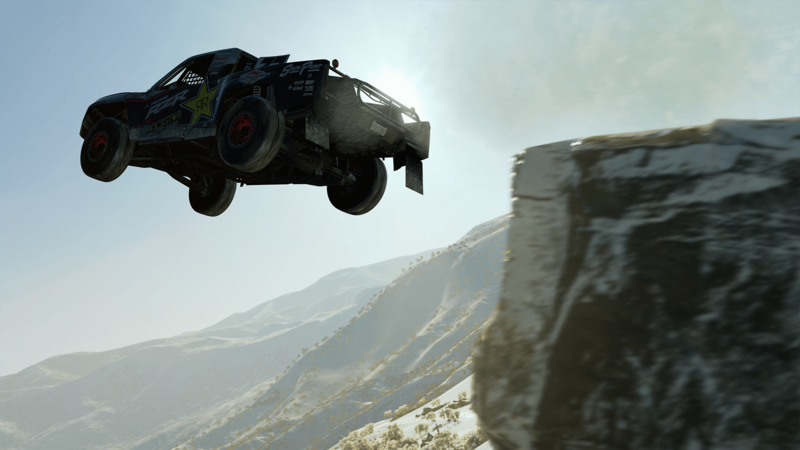 Blizzard Mountain also introduces seven brand new vehicles to the game, including the incredible 2016 Ford GYMKHANA 9 Focus RS RX, the 2016 Nissan Titan Warrior Concept, classic rally cars and more. In addition, when exploring Blizzard Mountain, players will be able to choose snow tire upgrades for any of the vehicles in Forza Horizon 3 to prepare them to take on a wide range of thrilling driving surfaces.